WHERE IT ALL GOES DOWN! 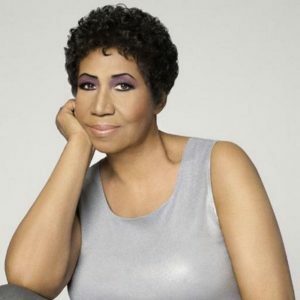 First woman to be inducted into the Rock and Roll Hall of Fame, with big records like “RESPECT” and “Natural Woman” along with 73 other hits landing her on the Billboards top 100. The Queen of Soul Aretha was even featured in several classic movies. Her music transcended for generations. 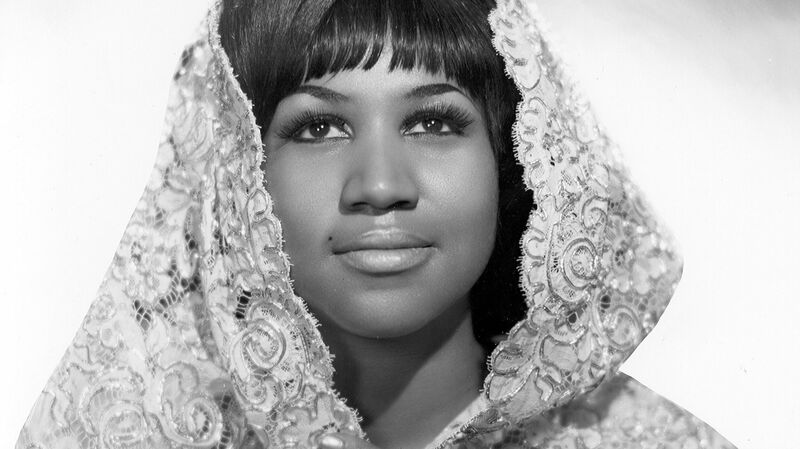 Aretha Franklin dies at age 76. She’s even had a strong influence on the hip hop culture, where artist such as Mary J.Bleige, Mos Def, Dr.Dre, OutKast, Camron and many other great artist have sampled her music. 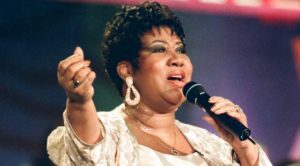 When you think of accomplished and loved…A GEM to say the least in sister Aretha Franklin. She’s served her purpose with us for us. She will always be missed and loved. She is part of the soundtrack in ALL of our lives. 3 of her songs remain in the iTunes top 100 including Natural Woman. Next BREAKING NEWS:Plane carrying POST MALONE had to take emergency landing! JOIN THE HOODMEDIA.NYC SOUND CLOUD PLAYLIST! Artist development awareness get your BLACK PAGES TODAY! This Is A Hip Hop News Reporting Site" Covered Under Copyright Disclaimer Section 107 of the Copyright Act 1976, allowance is made for "fair use" for purposes such as criticism, comment, news reporting, teaching, scholarship, and research. Fair use is a use permitted by copyright statute that might otherwise be infringing. Non-profit, educational or personal use tips the balance in favor of fair use.